Whether you work in an organisation for a few days or for years, leaving a note of thanks and appreciation to have worked with your colleagues is always a good gesture. In this age of efficient email communication, it takes only a few minutes to write a farewell message and email to all your colleague at once. It is more or less a formality but some people can feel genuinely touched with a message from a departing colleague. This can help them keep memories of working with that individual in the longer run. 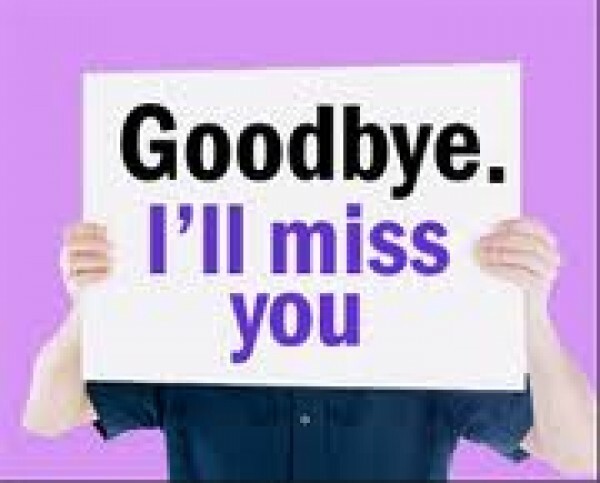 Normally, a farewell email starts with greeting all the colleagues, followed by inquiring about how was their day etc. Sometimes some of colleagues can be aware that you are leaving, but break the news at start of the email. Spell out in simple but genuine words how was your experience while working with them. Also, a concise write-up helps more than other a lengthy one. At the end of the email, wish all the colleagues for all the best in their career and future, while expressing a hope that you will meet them sometimes again in the future. Leave your contact details, especially email or any social networking ID to remain in touch with them if they wish to. End the email with salutation. Hope all of you are having a great time today. As some of you might be aware that today is my last day in the organisation. I have resigned from my position to pursue better prospects in another organisation. It was great to have worked with you for so many years. I have enjoyed every moment of your company, also learning from experience and skills of many of you. It was one of the best time of my career and life and I would like to have another opportunity if given to work in such an organisation and in your company. You may also contact me at my email or at Facebook with ID Wills84. I wish you all the best in your career. You may also contact me at my email or at Facebook with ID (here mention your ID). I wish you all the best in your career.